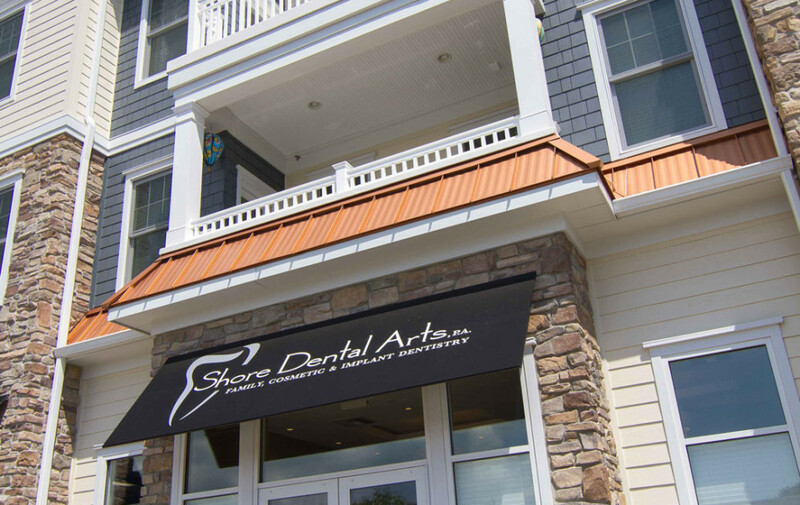 Shore Dental Arts is situated a few steps from a drawbridge used daily near the Seaport Inlet Marina in the quaint New Jersey shore town of Belmar. 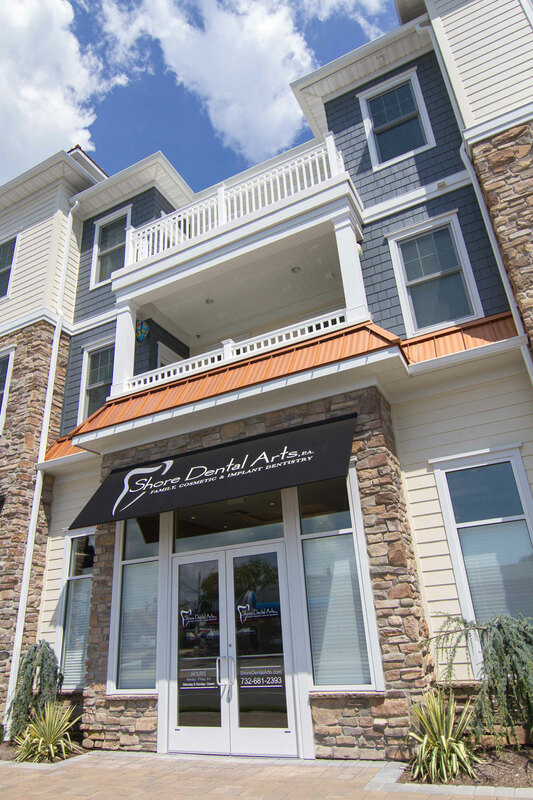 Nestled among a handful of businesses within a recently constructed luxury condominium community, the practice illustrates the rebirth of the area after the effects of Hurricane Sandy. 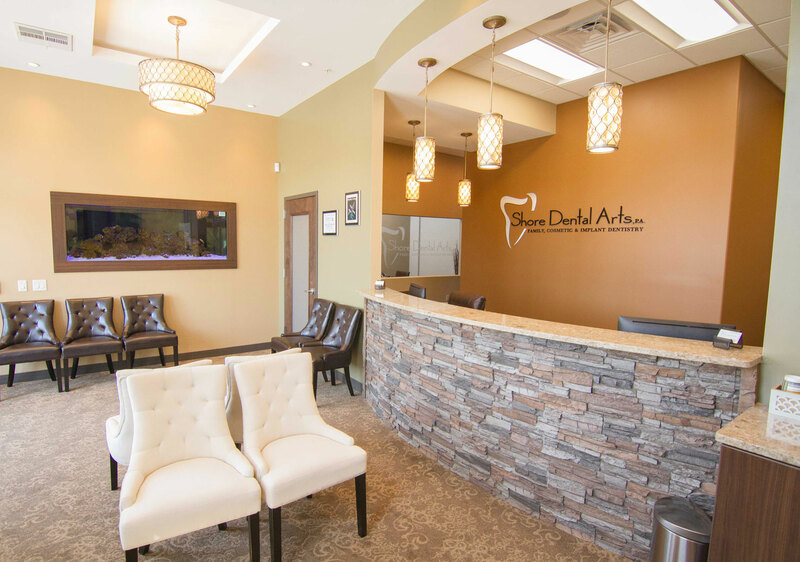 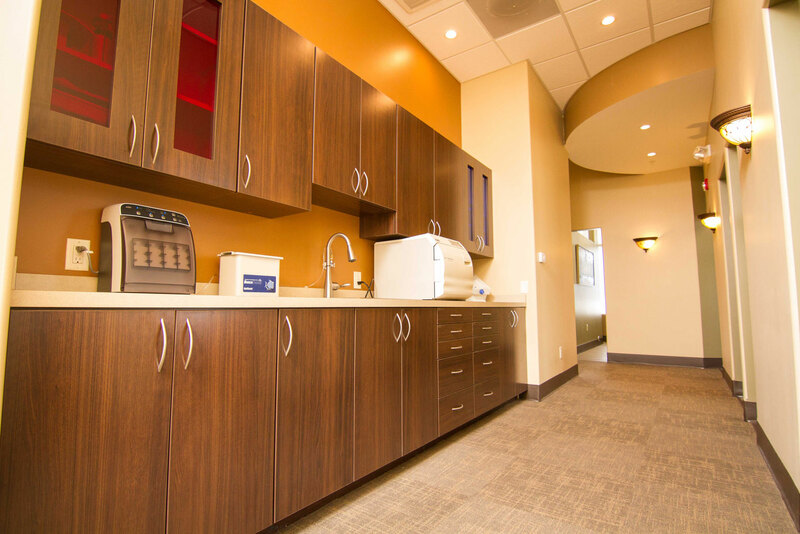 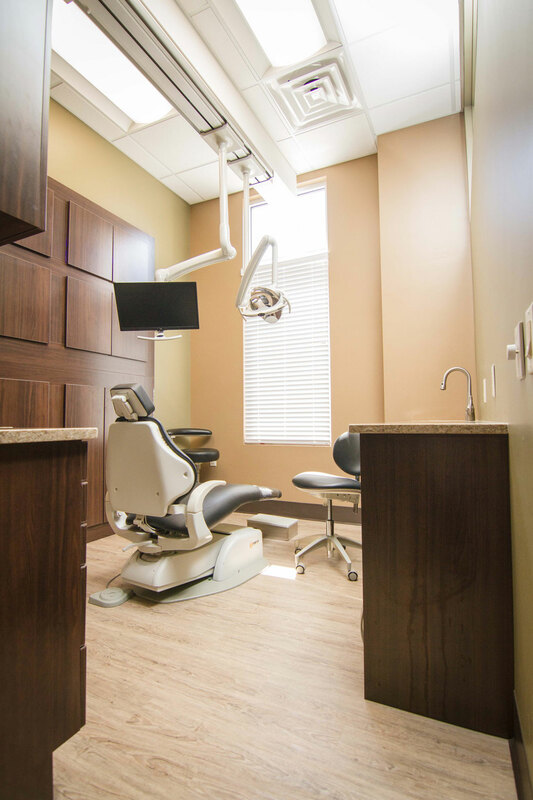 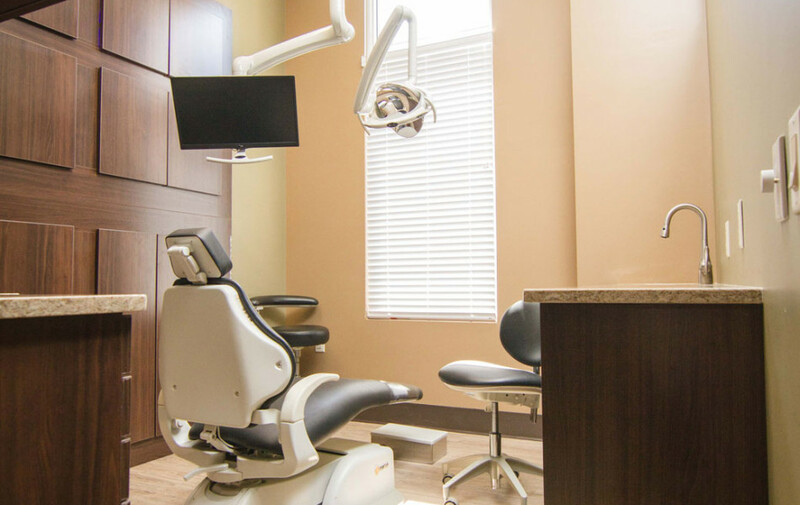 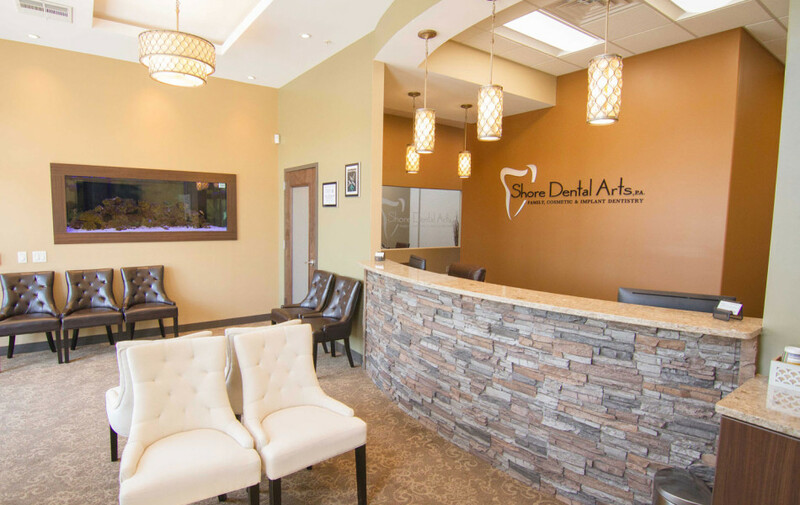 The multi-specialty dental practice, established by owner and Family and Cosmetic Dentist Dr. Hasan Zaidi, DDS, MS, features decorative lighting, metallic artwork, and comfortable seating selected by Dr. Zaidi and his wife.